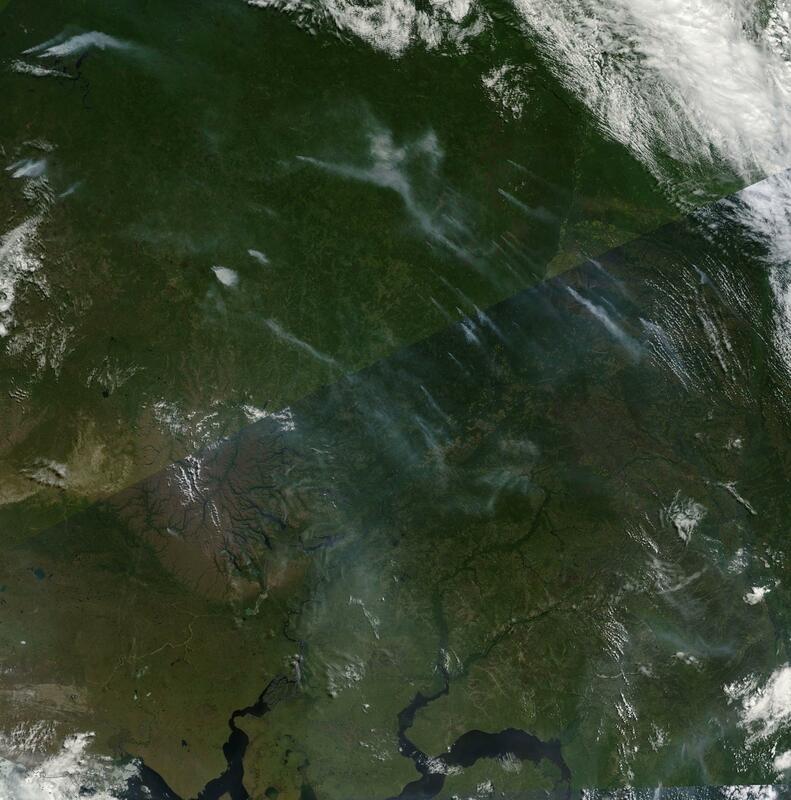 Smoke from Siberian Wildfires now covers most of Arctic Russia. 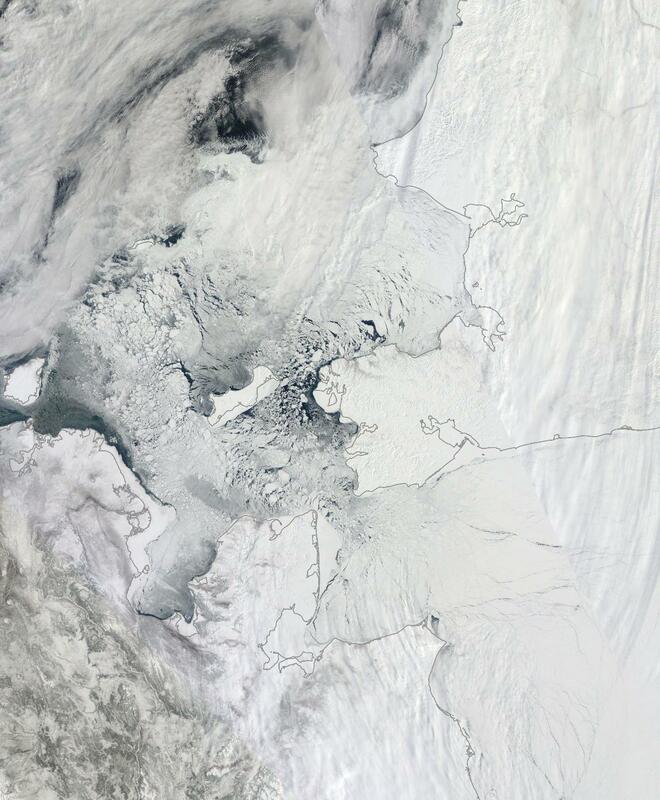 Image source: Lance-Modis. There’s a lot of noise these days over the issue of global warming and human caused climate change. The static includes the intransigence of industry supported climate change deniers, a great confusion over climate context within some wings of the media, a number of increasingly personal attacks on the messengers — scientists, journalists, bloggers, and emerging threats experts — who communicate critical information related to climate change, and even a degree of professional disagreement within the sciences and among experts over key issues such as the potential rate of global methane release due to human warming. 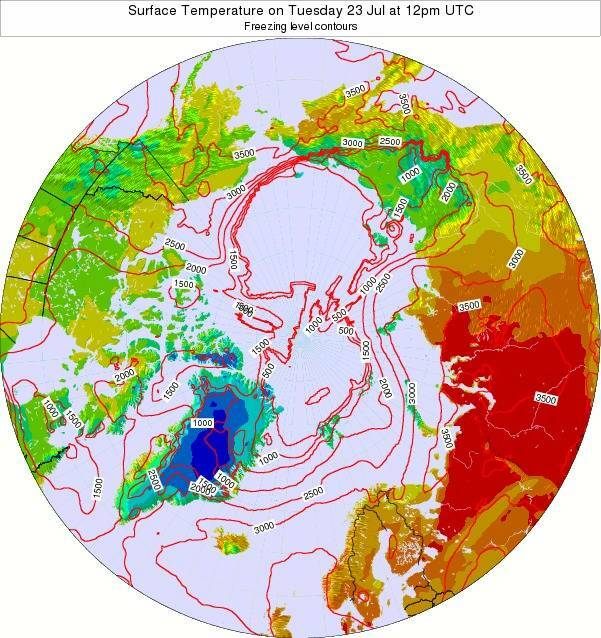 Despite all the vitriol, controversy and confusion, the signal coming from the Earth System couldn’t be clearer — the Arctic is showing every sign of rapid heat amplification and related emerging feedbacks and environmental changes. Over the continents circling the warming Arctic Ocean, a band from about 70 degrees north to about 55 degrees north, has increasingly erupted into heatwaves and massive wildfires. 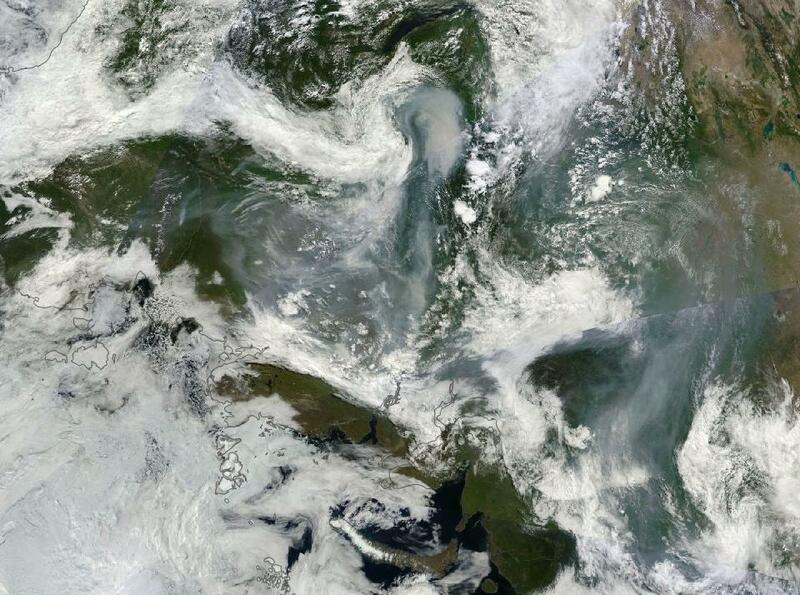 This year, huge fires blanketed both Canada and Russia, with a recent very large outbreak spreading over Siberia. Hat tip to the ever vigilant Colorado Bob for the new fire shot. Arctic wildfires are an important and dangerous feedback to a warming polar climate. 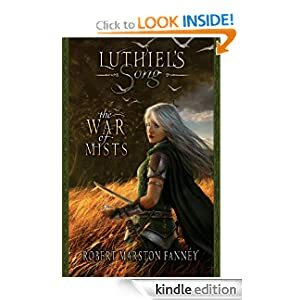 The fires produce soot that traps additional heat in the air while aloft and through reduction in the albedo of the surfaces it rains down upon. If the soot ends up on ice sheets, it can greatly amplify the summer sun, chewing large holes and accelerating melt (the Dark Snow Project is studying this highly worrisome dynamic). 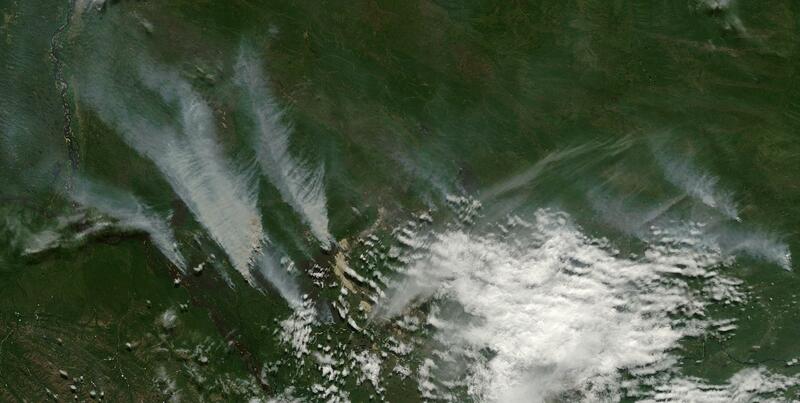 The fires also render carbon stocks locked in both the forest and the tundras through direct burning. As such, the fires result in a major extra CO2 emission source. The current fire in Siberia also appears to be exaggerating methane release from thawing tundra as large methane spikes appeared in the fire affected regions. 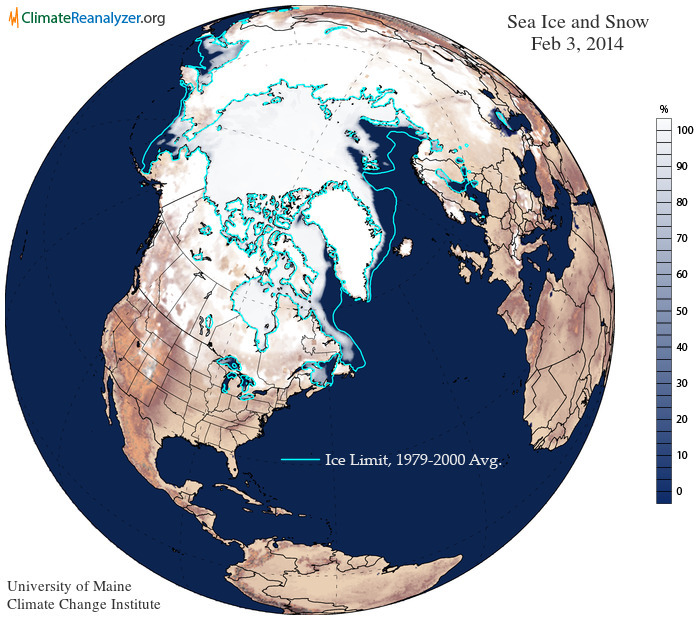 The result is that more heat is locked into an already vulnerable Arctic and global environment. Meanwhile, across the Arctic, Fairbanks reported its 14th straight day of above 70 degree temperatures, shattering the previous record of 13 days running back in 2004. 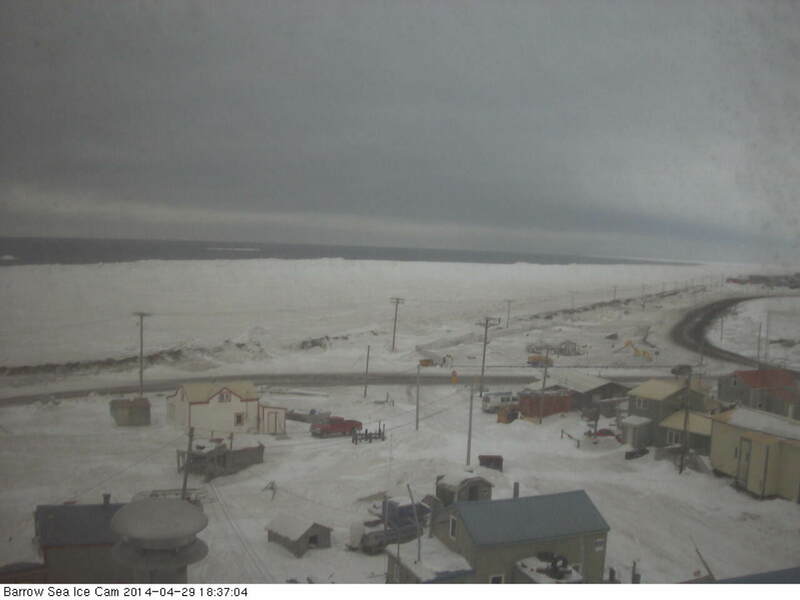 The Arctic location has also seen 80+ degree weather (Fahrenheit) for 29 days so far this summer and 85+ degree weather for 12 days this summer. The record for 80+ degree days is 30 during a summer and the previous record for 85 + degree days was 10 days. A ‘usual’ Alaskan summer only saw 11 80 degree days, with the current number for 2013 nearly tripling that mark. So Fairbanks has shattered two summer high temperature duration records and is now closing in on a third. Since predictions call for high 70 to low 80 degree weather for at least the next few days, it appears likely that this final mark will fall as well. The Alaskan heat is expected to continue through at least this weekend after which temperatures are expected to fall into, the still above average, lower 70s. Given these record hot conditions in Alaska, one has to wonder at the potential for fires to erupt in this region as well. 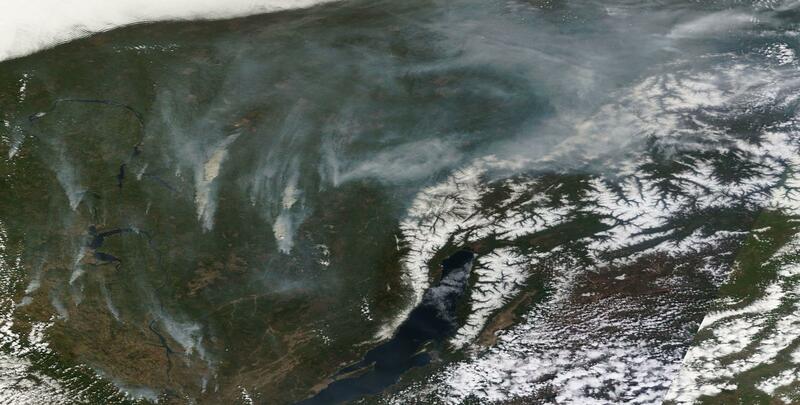 An outbreak of large fires spread through the region in June. But compared to Canada and Russia, which have both seen major fire outbreaks, Alaska has been relatively quiet. Methane Tracker shows little in the way of 1950 ppb or higher readings over Alaska at the moment. But this is an uncertain indication to say the least. 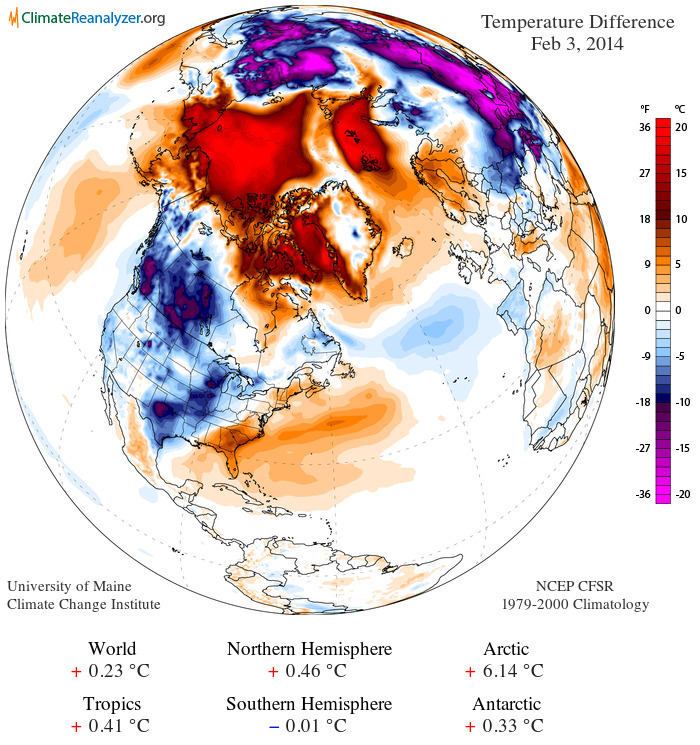 The current Arctic Weather Map shows broad regions of warm to hot daytime conditions throughout much of the Arctic. Areas of highest temperatures are located in Alaska, Northwestern Canada, Siberia and Northern Europe. 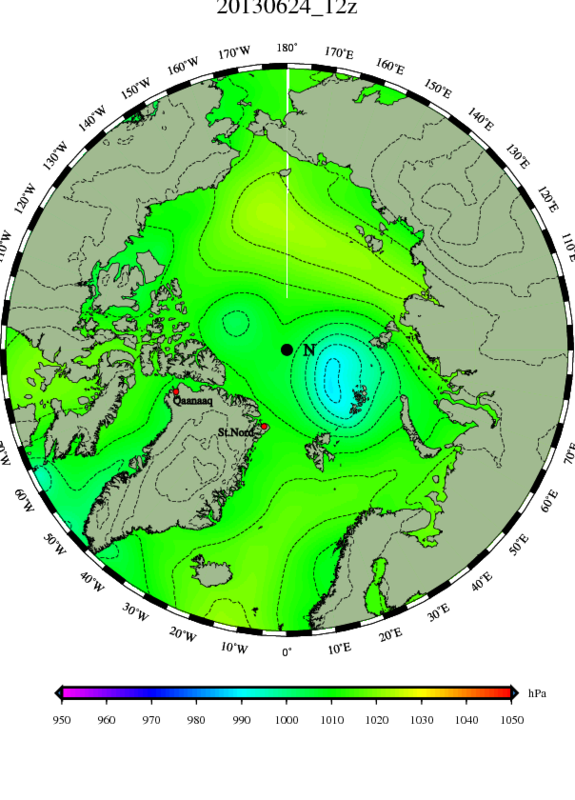 These Arctic heatwave conditions have persisted throughout the summer of 2013, drifting in a slow circle along with their related heat domes and high amplitude Jet Stream pulses. So far, these conditions have shown little evidence of abating. 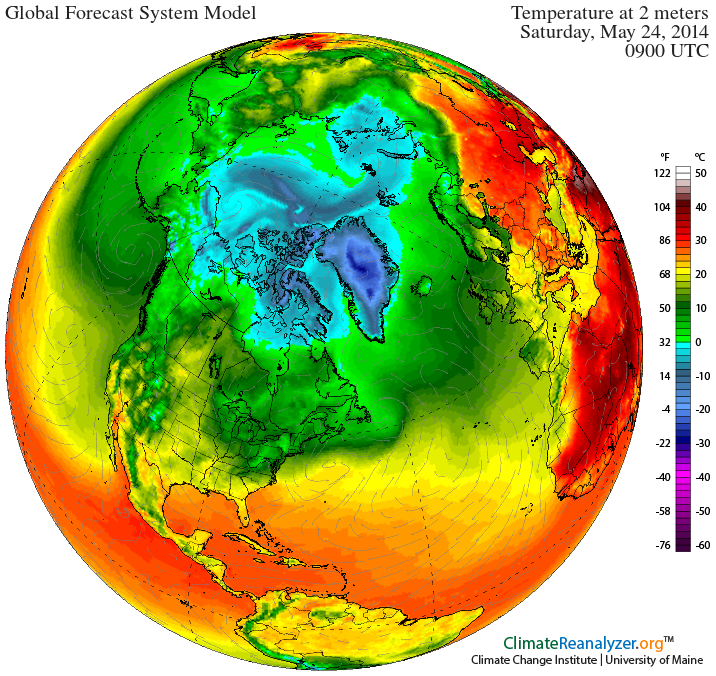 The above images show respective daytime temperature forecasts provided by Arctic Weather Maps. Areas in red indicate temperatures ranging from 77 to 86 degrees. 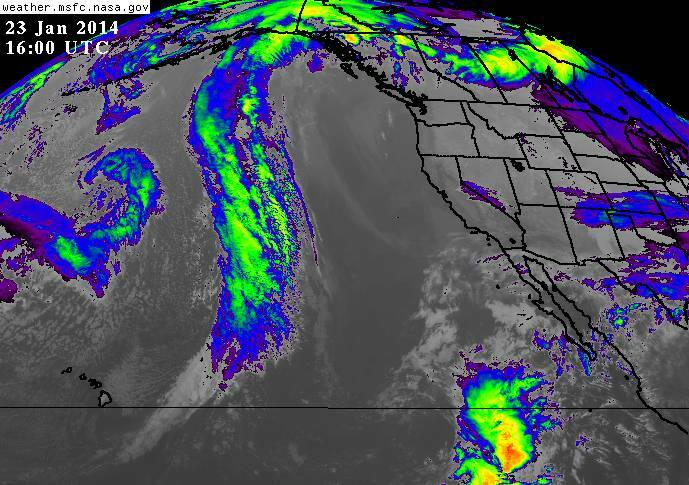 The first image shows daytime in Alaska and Canada for Thursday, August 1. The second image shows predicted daytime temperatures for Siberia and Europe for the same date. In addition to an immense rash of wildfires belching enormous plumes of smoke that now cover most of Northern Russia and record-smashing high temperature streaks in Alaska, we continue to see a rising heat temperature anomaly over a vast region of the Arctic Ocean. A broad stretch of sea area shows .5 to 1 degree Celsius above average sea surface temperatures. This region includes the Central Arctic Basin which has seen broad, anomalous areas of much thinner, more dispersed sea ice coverage. Isolated regions are showing temperatures in the range of 2 to 4 degrees Celsius warmer than average with the hottest region over the Barents and the Kara Seas near Norway and northern Russia. The region where the highest heat anomaly measures have appeared also shows a very large green algae bloom. This oil slick like region is clearly visible in a freakish neon off-set to the typically dark Arctic waters. Higher ocean heat content and added nutrients increasingly fuel these kinds of blooms which can lead to fish kills and ocean anoxia in the regions affected. This particular bloom is very large, stretching about 700 miles in length and 200 miles in width along a region near the northern coast of Scandinavia. 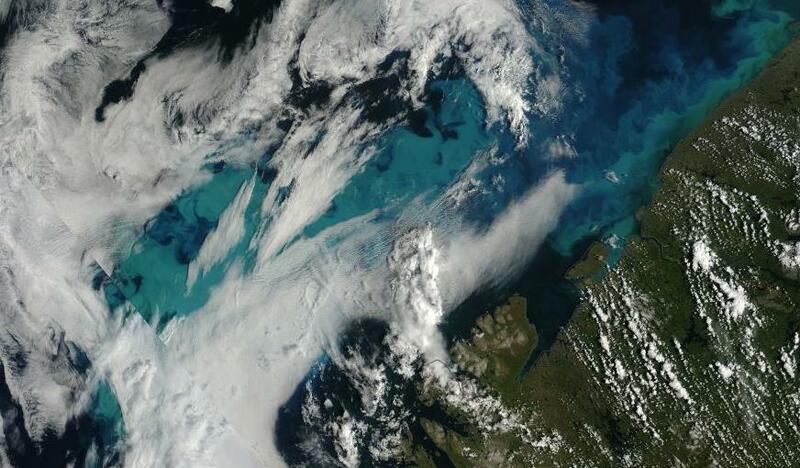 Very large algae bloom north of Scandinavia. Image source Lance Modis. As the oceans warm due to human caused climate forcing, there is increasing risk that large algae blooms and increasing regions of ocean anoxia will continue to spread and grow through the world ocean system. In the more extreme case, the current mixed ocean environment can turn into a dangerous stratified anoxic ocean environment. Past instances of such events occurred during the Paleocene and during ages prior. Oceans moving toward a more anoxic state put severe stress on numerous creatures inhabiting various ocean levels and is yet one more stress to add to heat-caused coral bleaching and ocean acidification due to increasing CO2 dissolution. 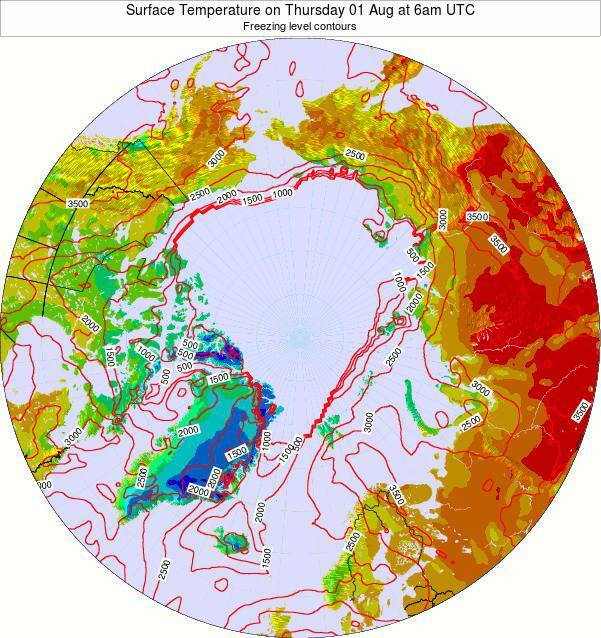 Ocean mixing is driven by the massive ocean heat and salt conveyors known as the thermohaline circulation. Slowing and changing circulation patterns can result in switches from a mixed, oxygenated ocean environment, to a stratified, anoxic state. Currently, a number of the major ocean conveyors, including the Gulf Stream and the warm water current near Antarctica, have slowed somewhat due to added fresh water melting as a result of human caused climate change. 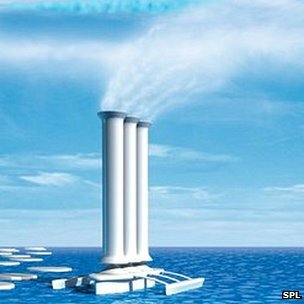 Movement toward a more anoxic ocean state is an added stress on the world climate system and another of the myriad impacts set off by human warming. Though a complete switch from a mixed ocean to an anoxic ocean is still far off, it is an important long-term risk to consider. Perhaps one of the absolute worst effects of an unabated burning of fossil fuels and related carbon emissions by humans would be the emergence of a terrible primordial ocean state called a Canfield Ocean. But this is another, rather unsavory topic, likely worth exploring in another blog (nod to prokaryotes who has been fearfully hinting about risks associated with this particularly nasty climate mechanism on internet boards and in blogs and comments for years). In the meantime, it’s worth considering the clear and visible effects of Arctic amplification currently in train: massive Siberian wildfires along with immense smoke plumes and troubling methane pulses, an ongoing Arctic heat wave that continues to break temperature records, and very high Arctic ocean temperature anomalies that are setting off massive algae blooms north of the Arctic circle. 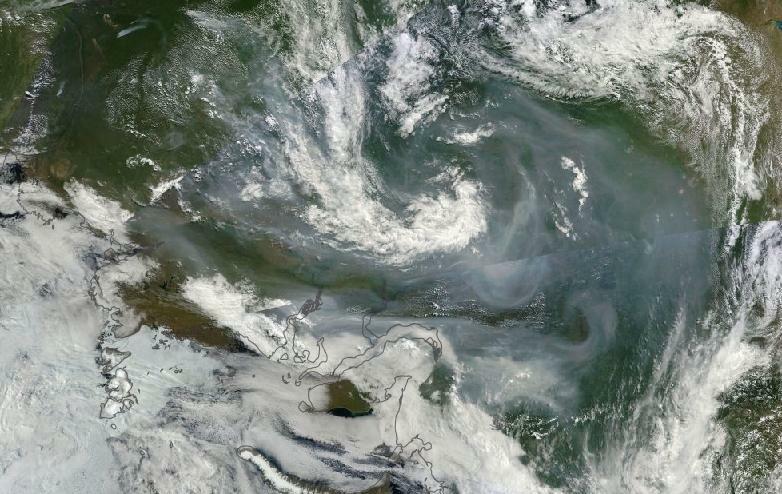 An immense cloud of smoke covers Arctic Siberia. 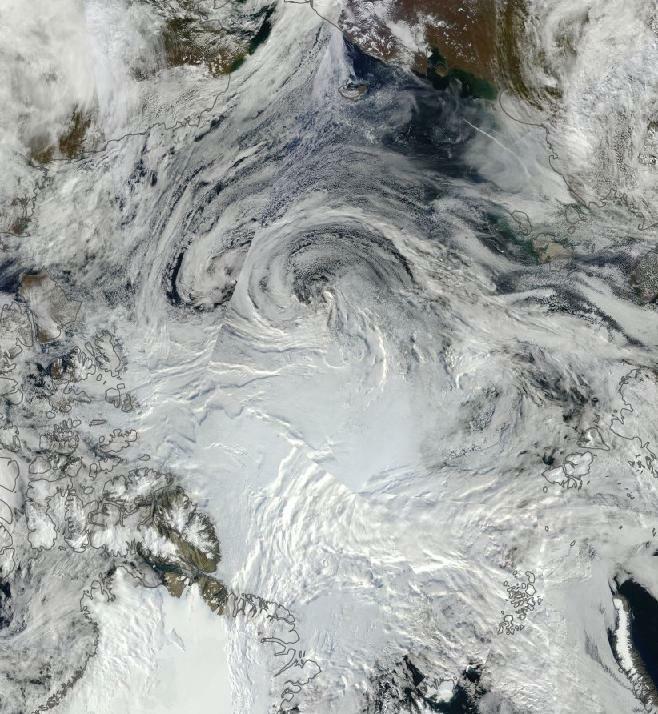 Image source: Lance-Modis. Add sea ice near record low levels, a mangled, wavy jet stream, heat dome high pressure systems that increasingly emerge in a thickening atmosphere, a global warming induced increasing of the hydrological cycle and warmth-amplifying methane seeps from the tundra and what do you get? 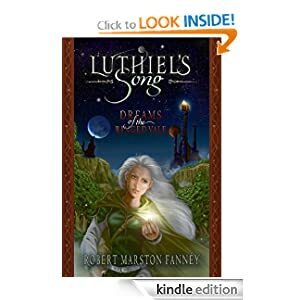 Summer Arctic heatwaves that persist over days and weeks setting off temperatures in the 80s and 90s and sparking massive and terrifying fires that belch enormous clouds of methane-laced smoke larger than most countries. 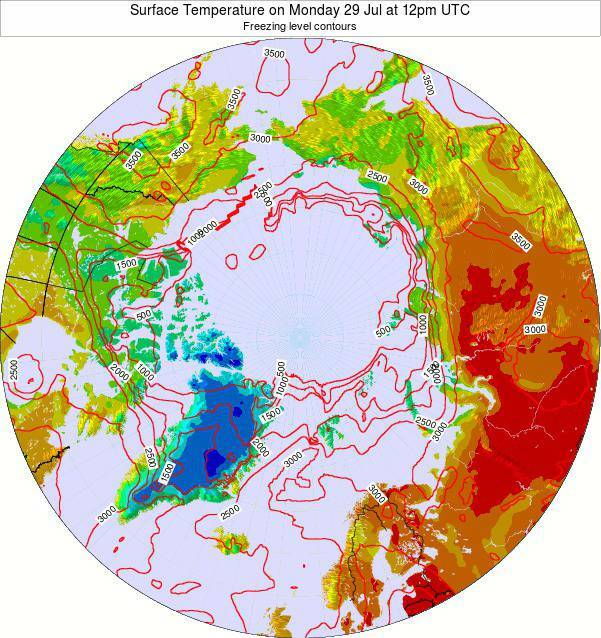 Last week, a persistent Arctic heatwave re-intensified over Central Siberia, setting off a rash of wildfires while at the same time apparently forcing some of this region’s vast tundra methane stores to erupt. Throughout the weekend, these fires grew, expanding and multiplying, spurring Russia to call up nearly a thousand firefighters and a score of aircraft to combat these raging blazes. Fires continued to erupt throughout the weekend, growing in number to more than 170 separate blazes. 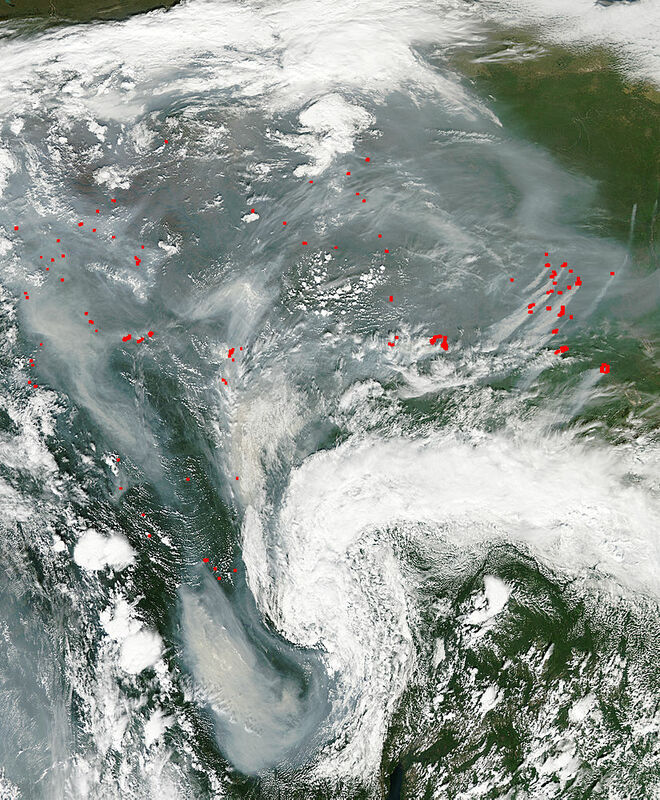 This massive region of fires fed a vast cloud of smoke that has now expanded to cover an area about 2000 miles in length and 1200 miles in width. NASA’s Aqua satellite has provided a recent image focusing in on the area featuring the densest cluster of these fires. The approximately 130 fires shown (but not including all the fires involved) are indicated in red. (Hat tip to Colorado Bob for the head’s up). 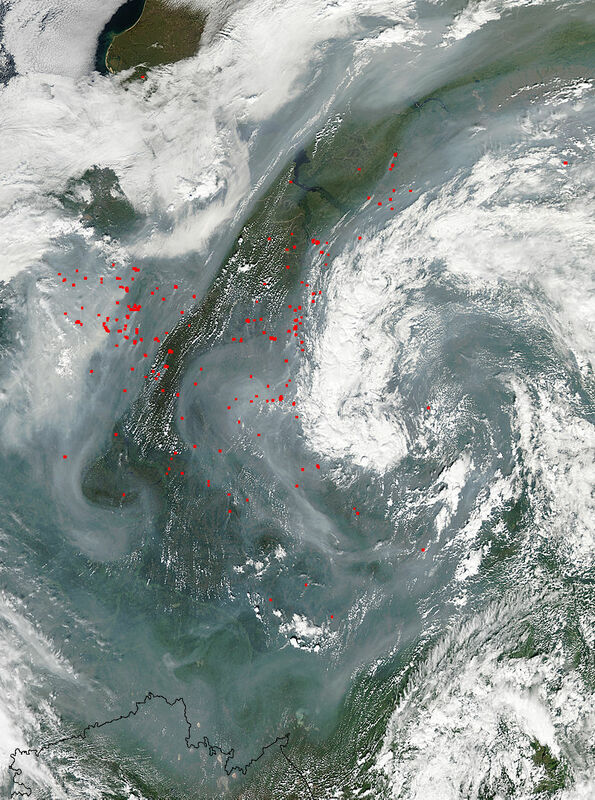 More than 130 wildfires, indicated in red, erupt across Siberia. 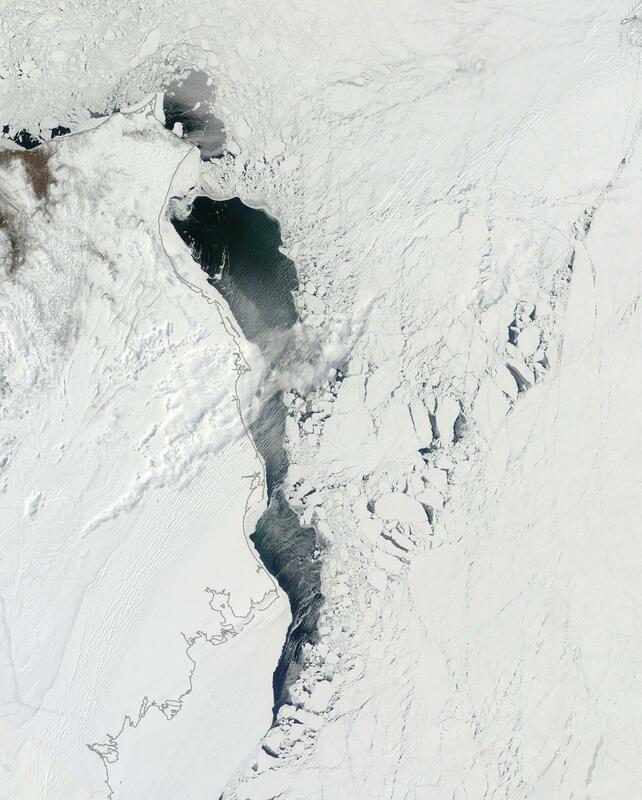 Image source: Aqua/Modis. Much hotter than average conditions persisted over most of this smog-covered region on Monday as the heat dome high pressure system associated with the scorching Arctic temperatures and wildfires moved retrograde to a feeble Jet Stream and on toward Europe. Daytime temperatures over much of this Arctic region ranged from the mid 70s to the upper 80s with some locations showing highs in the lower 90s. Monday daytime temperatures for Central Siberia. Red indicates 77-86 degrees Fahrenheit. 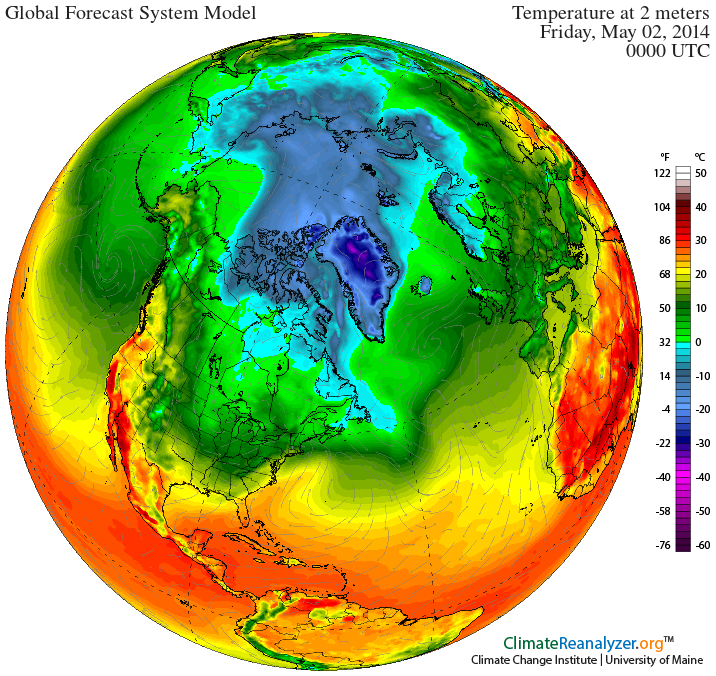 Image source: Arctic Weather Maps. These Arctic heatwave conditions are expected to first shift toward Europe then move back over Siberia, eventually settling upon Kamchatka by late this week. According to these model forecasts, heatwave conditions will continue to persist for sections of Siberia at least until the end of this week. So Russia will likely continue to be under the gun for wildfires as the week progresses. Perhaps the most troubling event to occur in conjunction with Arctic heatwave conditions and a very large wildfire eruption over Central Siberia’s tundras and arboreal forest land is a disturbing methane pulse, also indicated by the Aqua satellite. This methane pulse emerged in conjunction with the heatwave that began last week and appears to have intensified somewhat in recent days. According the Methane Tracker’s A4R, the large clouds of smoke associated with the massive spate of wildfires show heightened methane levels even greater than those first observed last week. In some cases, the methane in the smoke clouds is around 2,000 parts per billion, nearly 200 parts per billion higher than the atmospheric average. Given these dramatically elevated methane levels, one has to wonder if the fires are enhancing methane emissions from the thawing Siberian tundra and peat bogs. 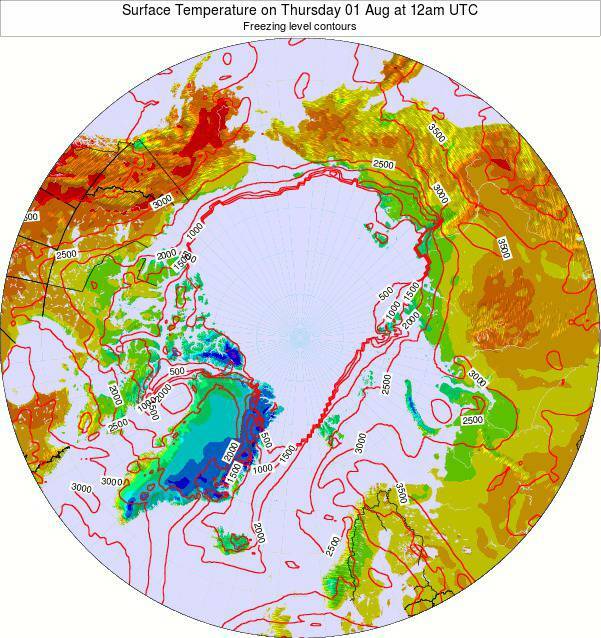 This particular methane pulse also comes at a time when scientists are increasingly concerned about the potential for enormous methane pulses in the gigaton or tens of gigatons range coming from thawing submerged tundra in the East Siberian Arctic Shelf. A recent Nature article examined the subject in depth and caused broad controversy within the climate community. 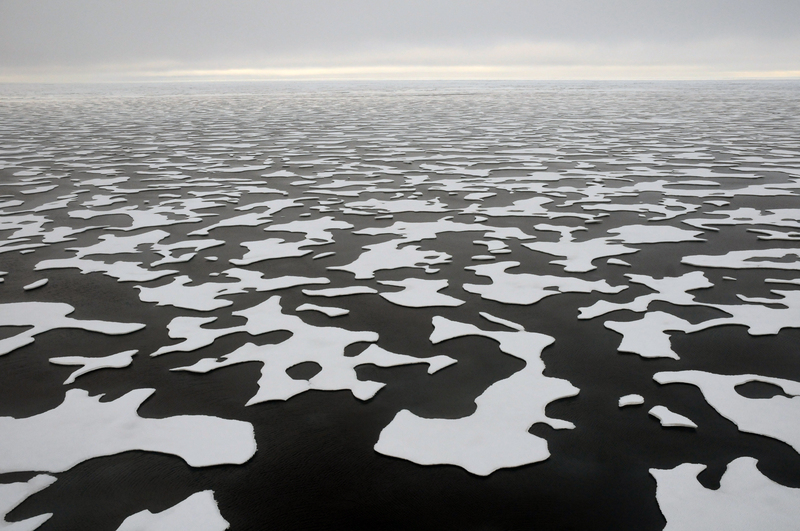 A NASA mission investigating Arctic methane emissions called CARVE is also seeking to clarify risks involved with the immense methane stores now being unlocked as the Arctic Ocean warms and as the tundra thaws. The current massive spate of Siberian wildfires now appears to be at least as large those that occurred during June of 2012. In that event, massive blazes sent smoke across the Pacific Ocean to fill valleys on the West Coast of North America. With another week of heatwave conditions set for this region, it is possible that these already extreme conditions will intensify. So we’ll be keeping a close eye on what appears to be a still developing extreme event.